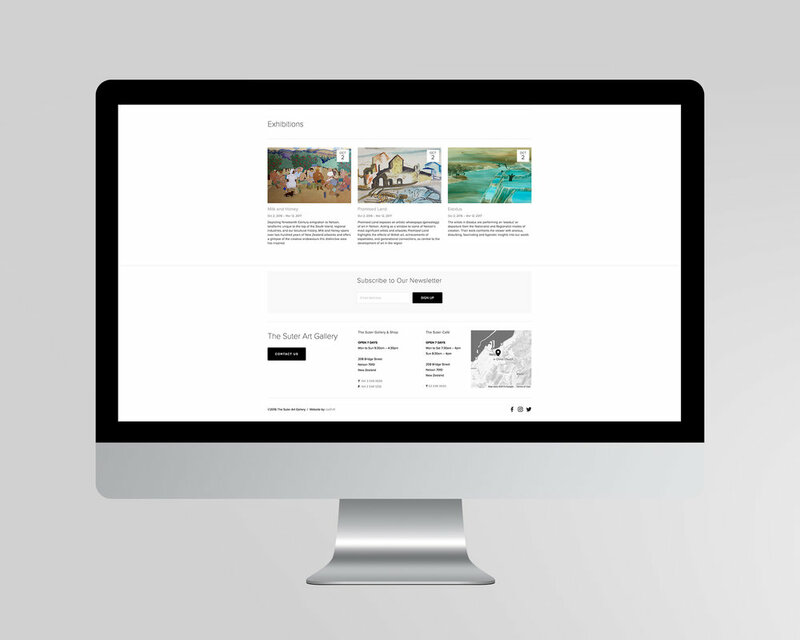 To coincide with opening of the new Suter gallery we were tasked with creating a modern, clean and responsive website to offer a streamlined user interface that showcased the everything that the Suter does. 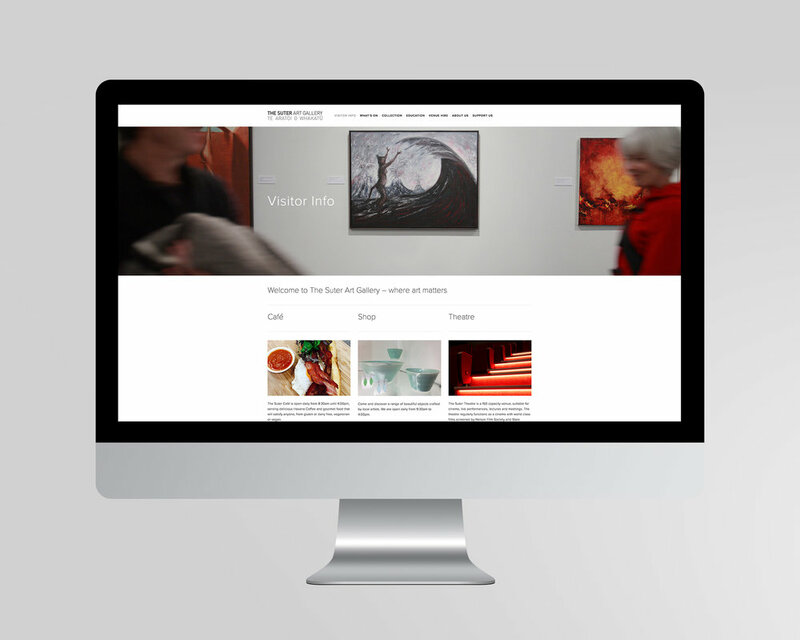 We used many of the inbuilt tools of Squarespace to show exhibitions, events and what’s on at the theatre. These in-built tools make managing the site a dream for the Suter in-house team. Pop in for a chat. We are a digital brand agency. 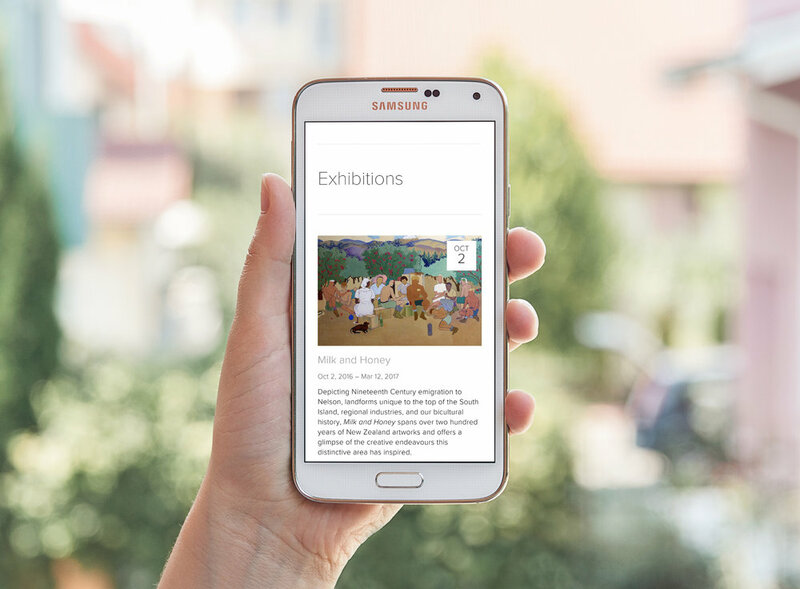 Communication is our business – we know what works, and we know why it works. We plan, implement, measure, adapt. We want our customers to succeed, and nothing gives us greater pleasure than when they do.